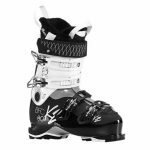 Kulkea Powder Trekker – Ski Boot Backpack. 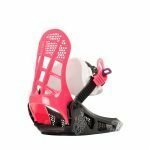 Technically designed, lightweight premium ski boot bag backpack for alpine ski boots, helmet and gear. Highly compartmentalized and feature rich for organization and maximum preparedness. Fabrics: Durable, water-resistant nylons, polyesters and tarpaulin. 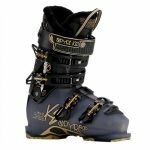 Sizing: Ski boots up to Mondo 28.5 (US Shoe Size-Men’s 10.5 / Women’s 11.5). Volume: 52L / 3200 cu in. 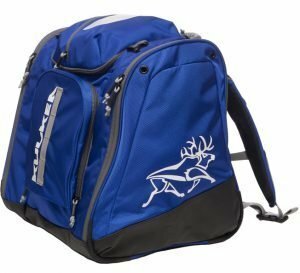 Dimensions: 15.5”H (boot pockets) x13”L x 16”W.